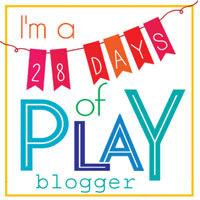 I haven't blogged in a while. I don't have any grand excuse, and it's not that I've had nothing to say, I'm just feeling...meh. 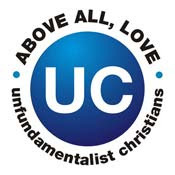 In the past few weeks I've been riding waves of emotion while following the General Conference of the United Methodist Church take place in Portland, Oregon, which nearly ripped the church apart and deferred work on LGBTQI inclusion to committee which will convene at a later date. My heart broke as it also voted down measures to divest from fossil fuels and severed a relationship with an organization that was integral to maternal health care around the world. It ran out of time to take up other important legislation from United Methodist Women that would have helped elevate women and children globally. The check engine light came on in the van. Thankfully, tightening the gas cap did the trick. Ava turned 7, celebrated with birthday treats for her class and a butterfly-themed party with her friends. The girls finished up first- and fifth-grade and recognized their teachers for their steadfast care and guidance. My moms group at church decided to move in another direction this fall, which is part relief and part challenge. Harper began full-time daycare this week. We're wrestling with whether or not to send her to preK midyear when she turns 3. I started a community garden. It's hard but holy work. Todd completed his nearly year-long Clinical Pastoral Education requirement, which puts him one step closer to ordination next summer. I was invited to participate in a leadership conference on climate justice in New Orleans in June, which is an honor and a stress at the same time. It's all come at me so quickly that I've not had much chance to process it all. I feel like I can't keep up. So when a friend invited me to an adult tea party at her home last Sunday, I jumped at the chance. I mean, who wouldn't want to kick back with friends and finger sandwiches at 4PM on a beautiful spring afternoon? The car ride there was a luxury in itself, as I didn't have little voices demanding attention the entire time and could listen to whatever I wanted on the radio. I happened to catch part of the TED Radio Hour on NPR on the ride over. Janine Benyus, a self-proclaimed nature-nerd, was speaking about her 2009 talk on biomimicry. You can view it here. She is part of the The Biomimicry Institute, which defines biomimicry as an approach to innovation that seeks sustainable solutions to human challenges by emulating nature's time-tested patterns and strategies. For example, engineers might look at the aerodynamics of the kingfisher bird to quiet a bullet train as it enters and exits a tunnel, or a termite mound to learn how to efficiently cool a tall building, or a humpback whale to design a better wind turbine blade. Nature, it seems, has put solutions all around us, we just haven't noticed. Humans are making a big mess of everything, it seems: our land, air, and water, and our relationships. We think that if something has been done well, humans must have done it. How vain, right? But have you ever looked at a wasp's nest? Or a leaf, up close? Or ants as they gather Goldfish crumbs on the kitchen floor? Or a mother bird care for her babies? Or a snowflake? 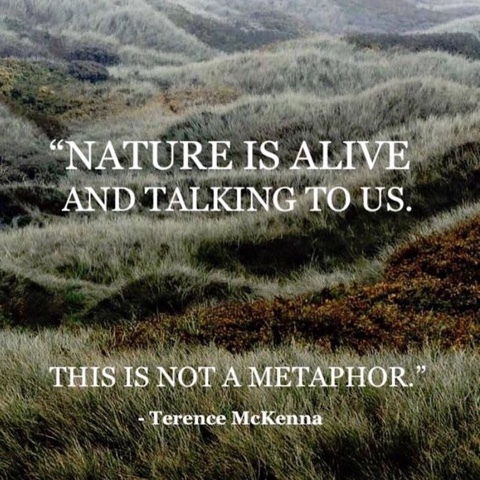 Nature consistently does it better, more beautifully, and more gently than humans ever have. Plants and animals expend only the energy necessary to complete a task, no more, no less. Sometimes I feel like the only one who can solve my family's problems, or my church's problems, or my town's problems, and that's the same kind of hubris: It's not up to me alone. We're not the first generation to experience challenges, and we won't be the last. But if we work together, as nature has learned to do, we might have a chance at rising to meet them. I love the idea of asking myself this question when confronted with an obstacle: How does nature solve this? It's a reminder that when the world gets too big, I can get small. I can look around and feel God's presence and genius and love all around me. There are solutions or strategies to my problems hiding in the minutiae. We're not the first. But we might be the last if we can't learn to live more gracefully with the earth and each other. Ever play the icebreaker "two truths and a lie"? It's pretty straightforward: you state two things that are true about yourself and throw in one thing that isn't, then ask your friends to guess which is the lie. Hilarity--or awkward silence--ensues. 1. I have a 4 cup a day coffee habit (fair trade, of course). Don't judge, these kids (and husband) are exhausting. 2. I strongly dislike any salad that has fruit in it. This flavor combination makes me inexplicably angry. I hear it's tasty, I just cannot even. 3. I have two webbed toes on each foot. This (freakish) trait was a helpful adaptation back in my competitive swimming days. Can you guess the lie? Post your guess in the comments below. 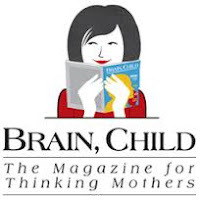 I'll choose a random commenter at noon on Sunday, May 8 (Mother's Day). I will contact the winner by email to set up delivery. 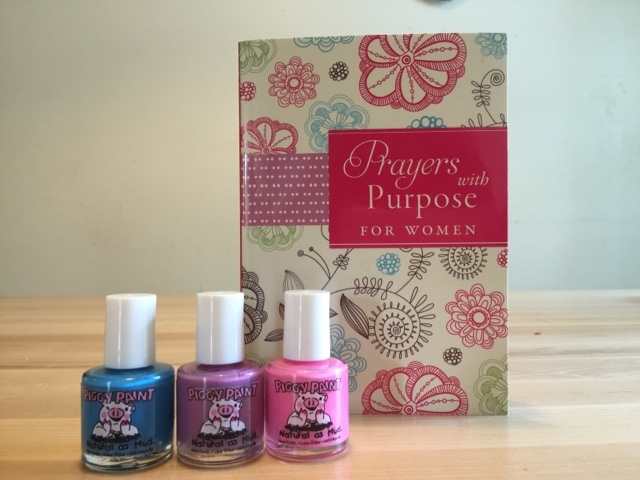 ...a devotional called Prayers with Purpose for Women and 3 bottles of my favorite non-toxic nail polish, Piggy Paint! 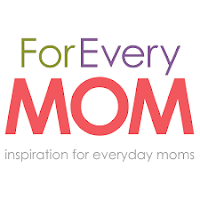 Good luck and happy Mother's Day!